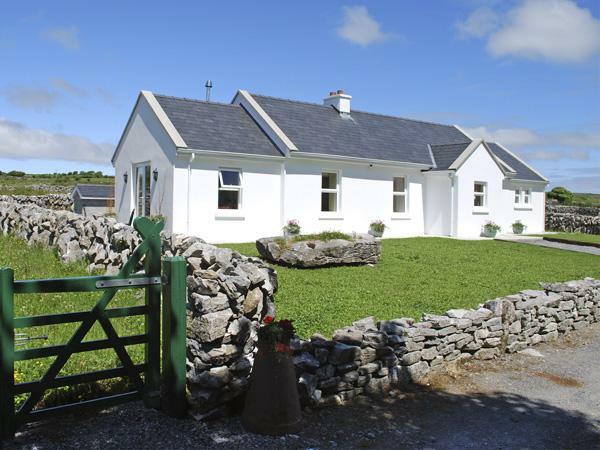 Ballyblood Lodge is a Tulla, County Clare holiday let with 3 bedrooms for 8 people and does not accept pets. Prices start from £291. Ballyblood Lodge is child friendly and is non smoking. 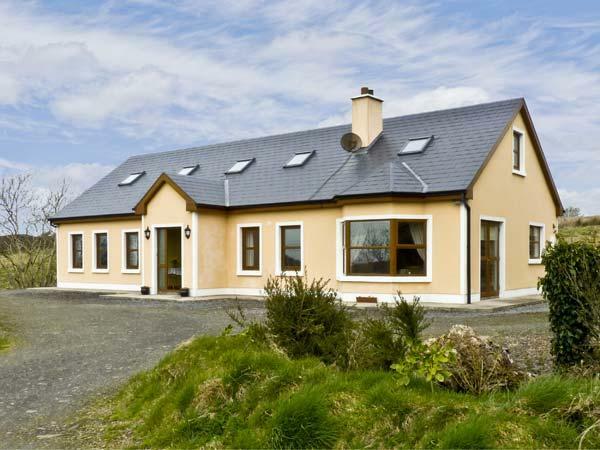 Ballyblood Lodge is a self catering holiday home based in the gorgeous county of County Clare. This holiday cottage is not suitable for pets. 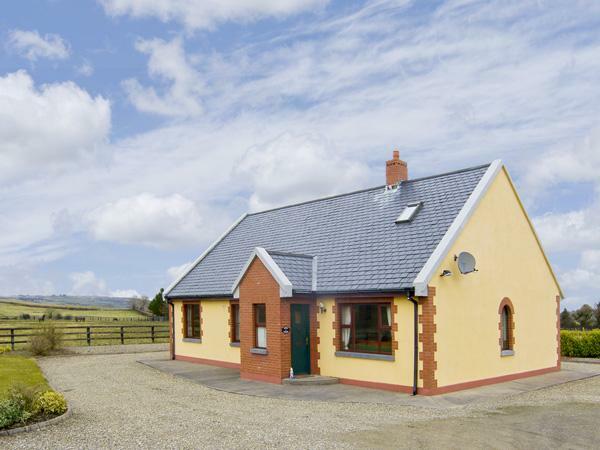 Maximum total of 8 people are catered for at Ballyblood Lodge in Tulla, County Clare. 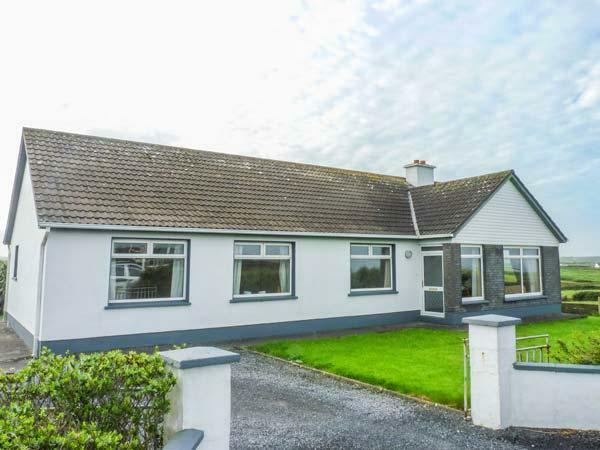 Rest in 3 bedrooms at Ballyblood Lodge. 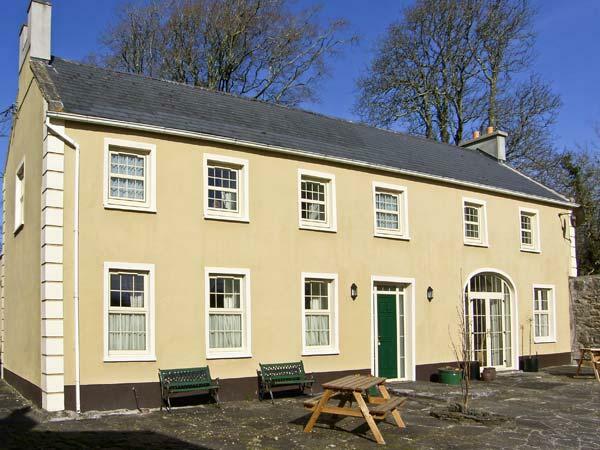 Find 2 bathrooms at Ballyblood Lodge. 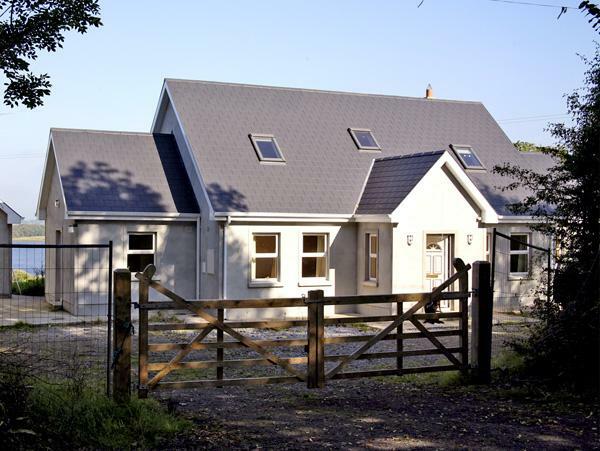 Ballyblood Lodge is a self catering property that includes a dishwasher. 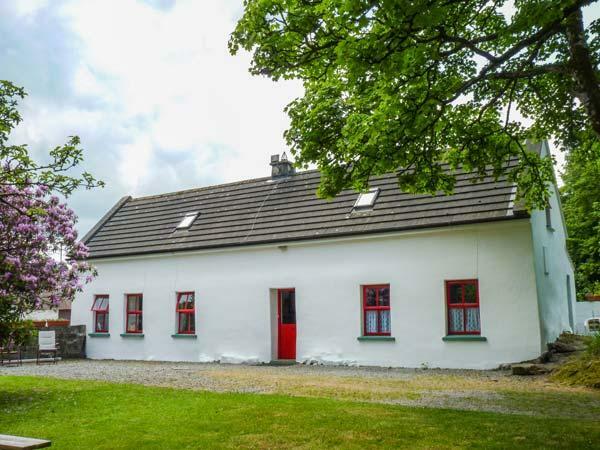 Ballyblood Lodge includes high chairs included in the price. Ballyblood Lodge in Tulla, County Clare has a garden / patio. Ballyblood Lodge has bed linen included in the price. 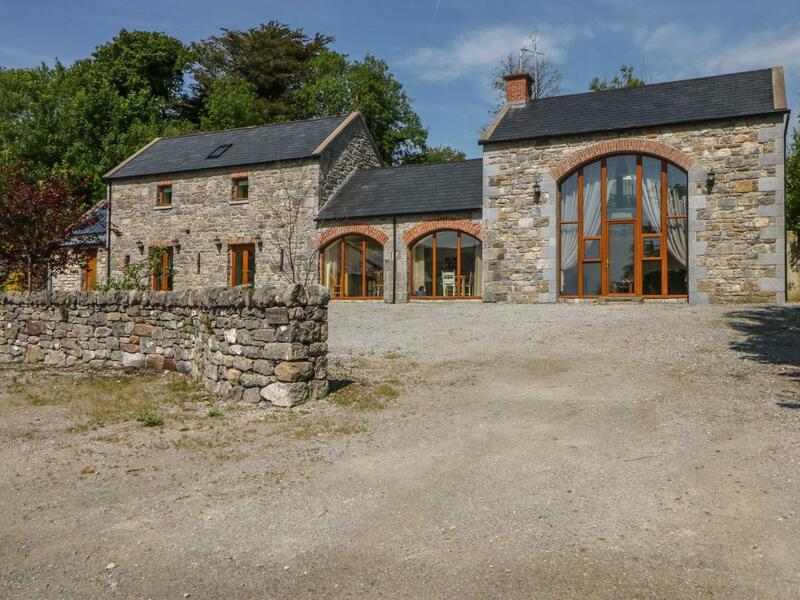 Just returned from a week at Ballyblood Lodge and have to say this is the most fabulous home from home. Very well equipped, comfortable, clean and peaceful. Hot tub is a great feature which is welcome after a long day out. 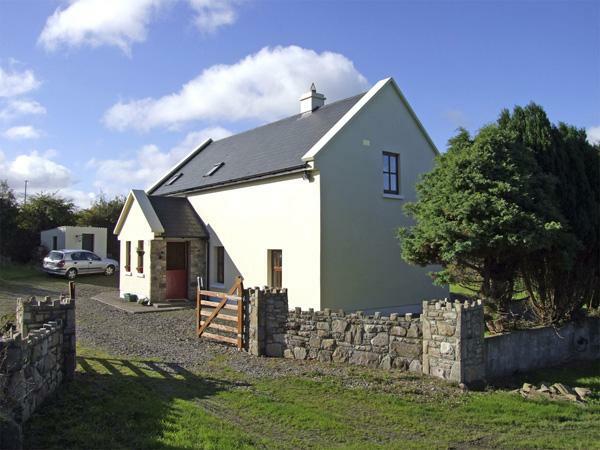 Not far from Ennis which has everything that you need. 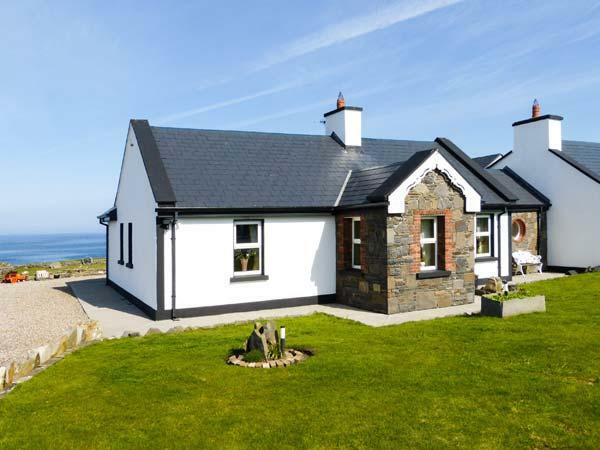 I would recommend this lodge to anyone looking to visit this area of Ireland. We stayed here for our honeymoon in September. The owners were very welcoming and lovely. There was homemade scones, jam and a traditional honeymoon drink, Mead waiting for us on arrival. The house itself was spotless and spacious and the hot tub was a spectacular addition! Couldn't sing the praises more! Fantastic.